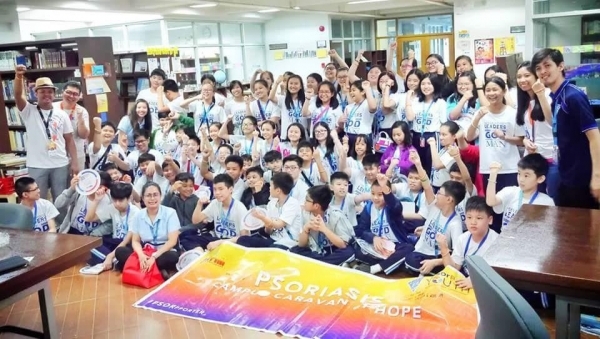 Conceived by patients for patients, WPD is a truly global event that sets out to give an international voice to the estimated 125 million people with psoriasis/ psoriatic arthritis around the world. PsorCoach Program is open to Filipino psoriasis patients who want to learn more about their condition and who are willing to be guided in managing their psoriasis. National Psoriasis and Psoriatic Arthritis Conference (NPPAC) is a scientific conference in partnership with PDS and PRA which aims to update doctors about psoriasis. This is an information-educational campaign in partnership with the Department of Health and the Philippine Dermatological Society.